Folks just ain't creating like they used to. Sometimes, you just gotta know when to give. 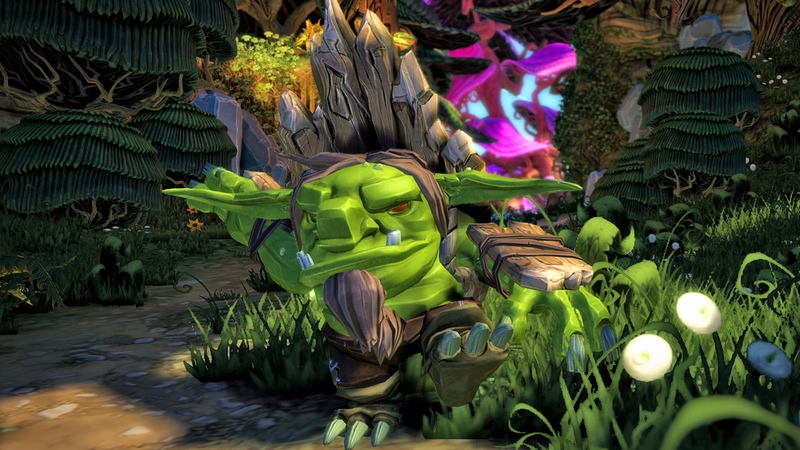 Project Spark launched late last year to decidedly little fanfare, perhaps partially due to its free-to-play model. Despite Microsoft's offer to allow players a chance at creating their very own worlds and tales, the game never quite got a foothold in that creative space. Well, as of October 5th, the tech giant will finally admit (partial) defeat, as Project Spark will no longer be receiving DLC support, and all current assets will be made available for free. While it will be exciting to see if this move will encourage players to dive back into the game and make use of all 2,000 assets, it also means that all episodic playable content will be cut short. 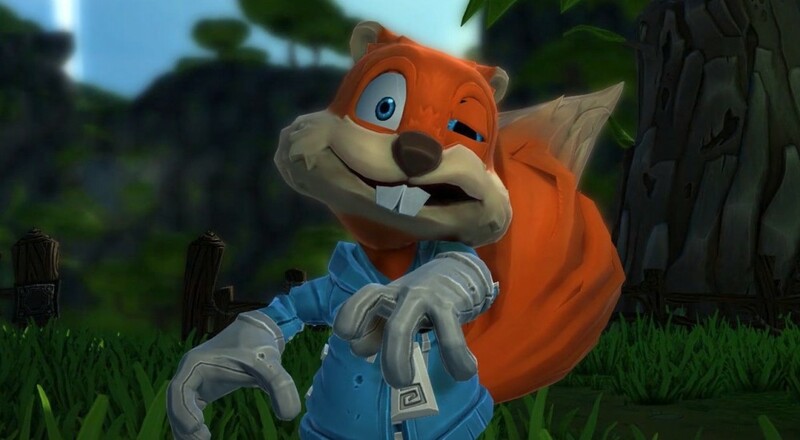 On the other hand, one of those episodic releases was "Conker's Big Reunion", so maybe it's a net positive after all. Alongside this announcement, Microsoft stated that they'd be refunding any purchases made after July 28th, and that physical copies of the game would be fully refunded. Remaining in-game credit will then be transferred into Microsoft account funds. The change will coincide with other improvements to the game, such as larger terrain and prop limits, a couple hundred new assets, and a new set of primitive building blocks. As far as "Last Hurrahs" go, that ain't bad. So, will you be poking around in Project Spark anytime soon? Or maybe you're content to stay as far away from Conker-related properties as possible. Let us know in the comments! Page created in 1.9156 seconds.